Find your nearest BG Service Center and information about BG Products and Services. Turbocharged gasoline direct injection engines (GDI) require new maintenance solutions. BG has them! 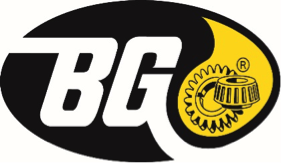 Founded in 1971, BG Products is the industry leader in preventive maintenance. Follow this link to login to BG Reminder. Click here for online activation of BG On The Road coverage. Interested in becoming an authorized service provider? Submit your application here. 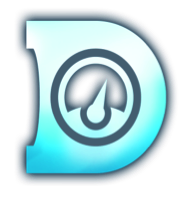 Access BG PVP, SDS and Spec & Tech here. Please, fill out your contact information and we will be happy to add you to our newsletter.